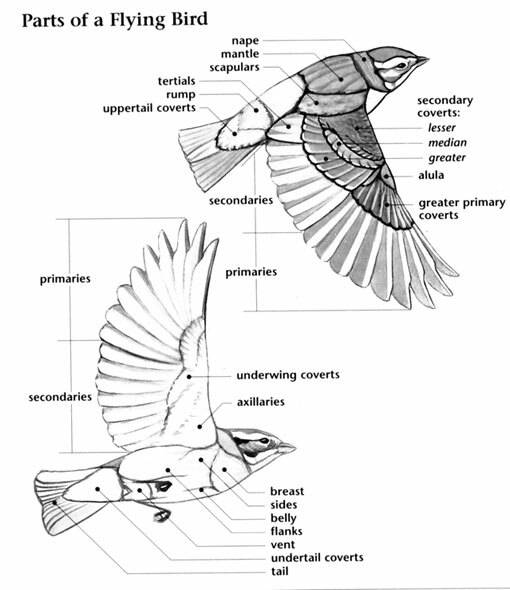 The Varied Bunting has a large range, estimated globally at 1,400,000 square kilometers. Native to Guatemala, Canada, the United States, and Mexico, this bird prefers subtropical or tropical shrubland ecosystems. The global population of this bird is estimated at 500,000 to 5,000,000 individuals and does not show signs of decline that would necessitate inclusion on the IUCN Red List. 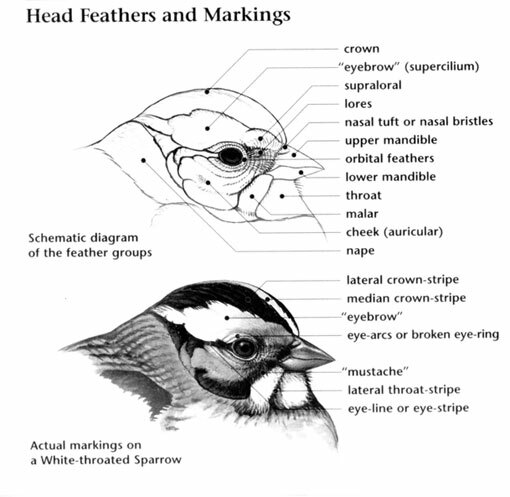 For this reason, the current evaluation status of the Varied Bunting is Least Concern. Varied Bunting: Occurs across Mexico south to Guatemala. Breeding range extends north into extreme southern Texas, southeast and southwest New Mexico, and southern Arizona. In New Mexico they occur at Guadalupe Canyon in Hidalgo County, and also less regularly in Dona Ana County and in canyons of Carlsbad Caverns National Park. Winters in Mexico. Prefers thickets in canyons and washes. Call is a short "chip". Song is a series of high-pitched, warbling notes that rise and fall. Song is a series of high-pitched whistled phrases. 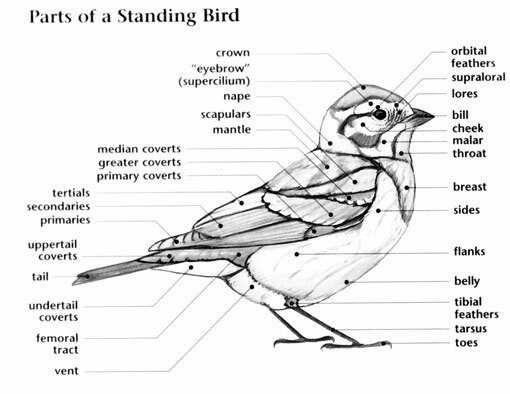 The Varied Bunting is unevenly distributed and inconspicuous, so very little is known about it. Eggs are polymorphic in color among populations, a rare phenomenon in passerine birds. They spend most of their time concealed in dense desert brush, coming into view only when the male sings from the top of a bush.